In 1957 Govt of India appointed a committee under the Chairmanship of Sri. Balwanth Rai Mehta, to study the Community Development Programme. The Committee recommended a uniform three tier system of rural local government. Panchayati Raj, a uniform three tier system of rural local government, in India was inaugurated according to the recommendations of the Balwanth Rai Mehta Committee Report who is appointed by the Government of India in 1957 to study the community Development programme. On the basis of 73rd amendment to the Constitution, the Panchayat Raj came into force in the State on 23-4-1994. As per the provisions made in the Act, a number of powers and responsibilities, and projects of the Government spread in the various department were transferred to the local self-governments, with effect from October 2, 1995. Along with them, the service of the concerned officers was transferred to the local self-government bodies. Now Panchayath Department is one of the major departments of Local Self Government Administration. Director of Panchayat is the State level administrative officer for this department. In the district the Deputy Director of Panchayat is head of the Office. Followed by DDP, Assistant Director, Performanance Audit Supervisor, Gramma Panchayat Secretary, Senior Superientendent, Junior Superientendent Head Clerk, Clerks and Office Attenders are helping in the Office Administration. In Village Panchayats Engineering wing is also performing for the engineering works. 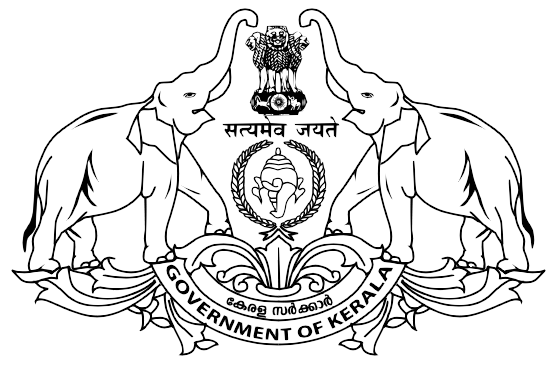 The Department of Municipal Administration was formed in 1962 by separating the erstwhile “Department of Local Bodies” into Department of Municipalities and Department of Panchayats. 74th Amendment Act of 1992 provides the structure, composition and powers of Municipal Government, which came into force since April 1993. Directorate of Urban Affairs is now under the control of the Local Self Government Department of Kerala Government. This Department is concerned with the administration of all urban local bodies in Kerala.